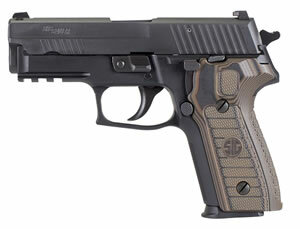 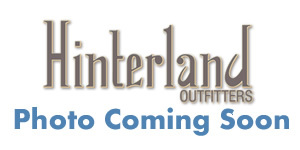 SIG SAUER® P229® Pistols, "Standard Issue." The SIG SAUER P229 pistol has exceptional performance and durability backed by U.S. Government testing with over three million rounds. 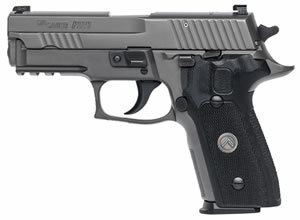 The P229 is dedicated to protect and serve, just as the people who carry it in their possession. 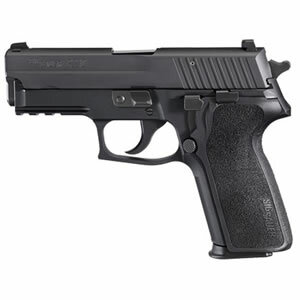 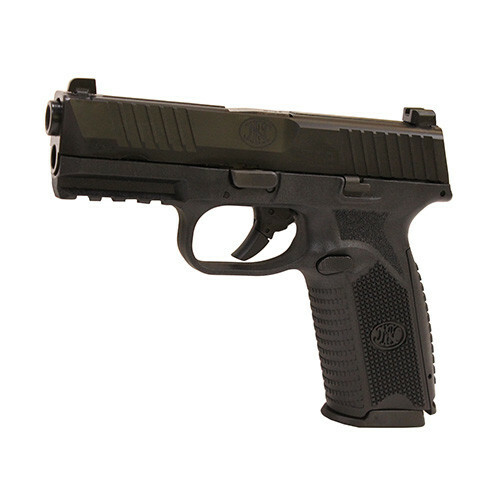 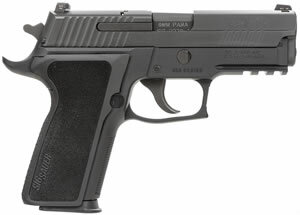 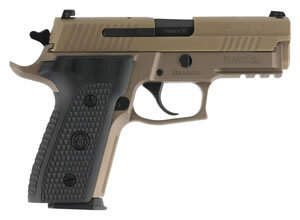 SIG SAUER met the standards of rigorous military and law enforcements to be the undisputed choice of the men and women who defend the U.S. borders and streets with the P229 handgun. 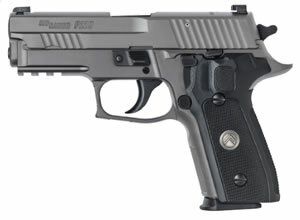 The P229 is carried by the department of Homeland Security Office of Immigration and Customs (a.k.a. 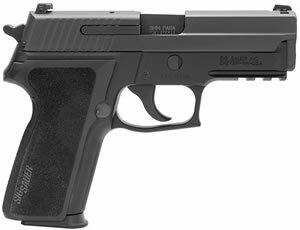 ICE), U.S. Coast Guard and many other federal agencies. 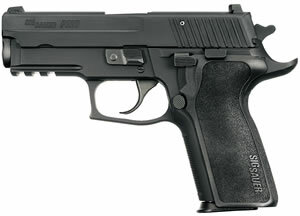 Over time and time again the P229 compact-sized pistol has proved itself.